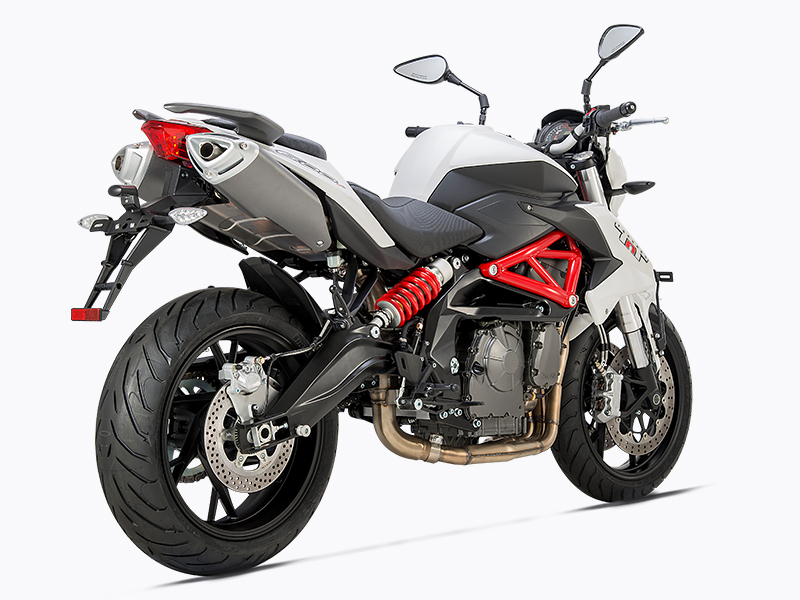 After stabilising with the initial setup, Benelli, with its new partner Mahavir Group, is relaunching motorcycle models which were already present in India before the split with DSK Motowheels. 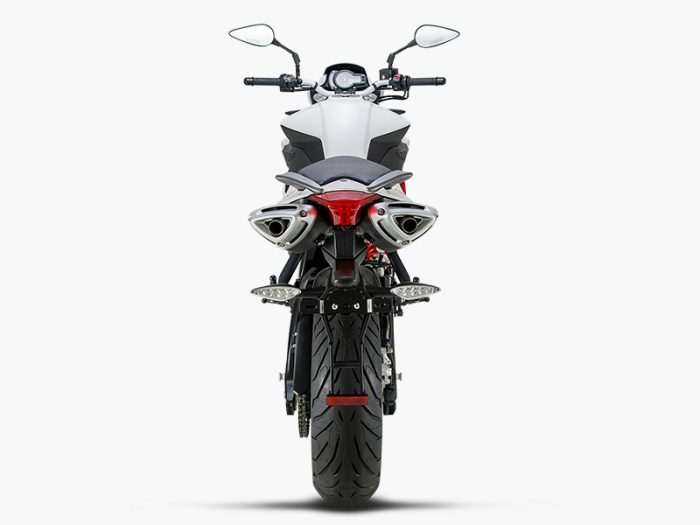 Apart from the 300s – faired 302R and the naked TNT 300, the other motorcycle that gets relaunched is the TNT 600i. 600i is among the most affordable four cylinder motorcycles in India and is powered by a DOHC, 600cc inline four cylinder engine capable of producing 85.07 bhp of peak power at 11,500 rpm and 54.6 Nm of maximum torque at 10,500 rpm. First introduced at Rs 5.15 Lakh in 2015, the last known price of the motorcycle is Rs 5.73 Lakh for the ABS version which was launched in June 2016. Other entry four cylinder motorcycles like CBR 650F (Rs 7.38 Lakh), Z900 (Rs 7.68 Lakh) cost a lot more. Along with other motorcycles in the portfolio, TNT 600i will be offered with a 5-year unlimited kilometre warranty as standard. Official bookings have commenced from 1st December at a pre-payment of Rs 10,000. Production along with dispatch to dealerships will commence within this week and deliveries will start from the second week of December onwards, in a phased manner across the nation. Recently, Benelli reduced the service intervals of its motorcycles to a more accepted 6 month interval (from 4 month interval prior to that). This is applicable for older Benelli customers as well (more details). 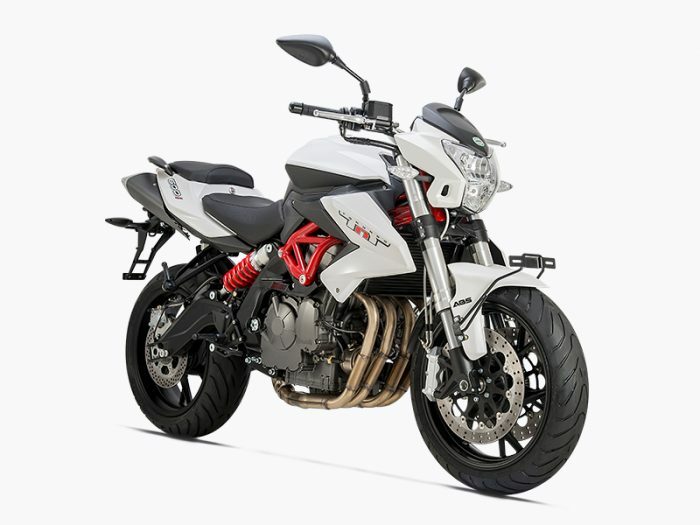 Once they settle down with the existing products, Benelli has plans to introduce some real exciting motorcycles like 250cc ADV TRK 251, Scrambler Leoncino, Classic 350 rival Imperiale 400 etc.